Frnds how can i use 3g net on this cell. . ..
to all user's before you know it's designed by engineers and it is inspected by the quality control.use as a phone dont used as a camera or you by canon. lala, 25 Nov 2014i want to buy htc desire 516 ...should i buy it?? 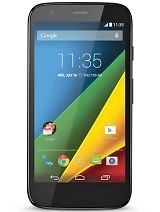 im confussed b/w htc and lumia 520 which one... moreThis phone is the worst phone i've ever had!! Not gonna buy any other htc in the future and trust me this company is over! Had tha lumia 520 too! Personally prefer windows over android!!!! Just had a chat with one of the HTC reps he says u cannot connect a USB drive to the phone. Overall phone is good, except camera. Its taking long time to click the picture. 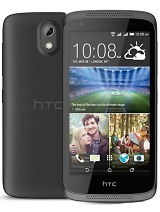 Total of 1037 user reviews and opinions for HTC Desire 516 dual sim.